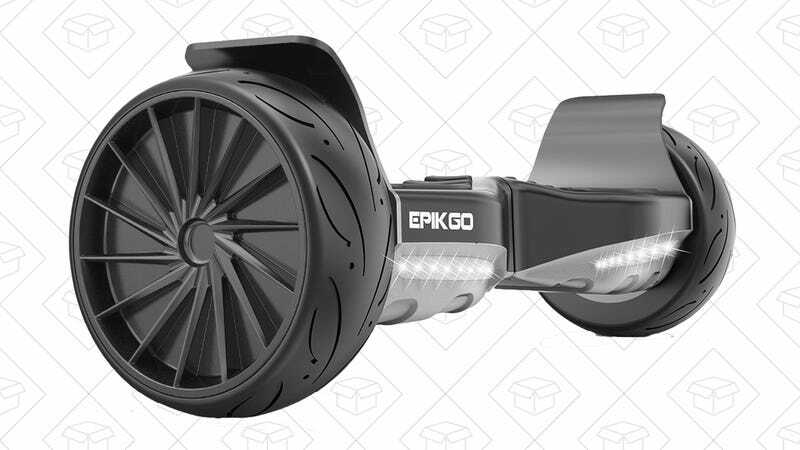 Great news: You can buy hoverboards without burning down your house now, and EPIKGO’s Sport model is on sale for an all-time low $479, today only. 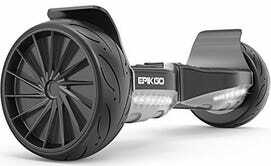 This hoverboard can scoot along at a spritely 10 mph for up to an hour on a charge, and is powerful enough to climb up 18 degree grades. Most importantly though, it utilizes safe LG battery cells that won’t start smoldering under your feet. This model has typically sold for $700, and today’s $500 deal is only available today.